This year, Tobacco Plus Expo (TPE) celebrates its 15th year anniversary and this year’s show may have been a true coming of age story. TPE is a trade show like no other in the U.S. market. Rather than focusing on just one product category, TPE encompasses the vape, alternative and tobacco industries. These industries each have their challenges and differences and managing to get all of them working in tandem in a trade show has been a challenge but this year in particular, the first two days of TPE have proven to be a sign that the TPE brand has not only come of age but has also found its place within the industry. The trade show may be a short two and a half days, but much planning has gone into making TPE 2019 a truly exceptional experience. 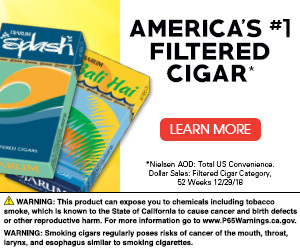 Put on by Tobacco Media Group (TMG), which also publishes Tobacco Business Magazine and is a subsidiary of Kretek International, Inc., there were certain goals in mind going into the 15th year of TPE. First, there was a major push to grow the entire show. Held in the South Hall of the Las Vegas Convention Center, many exhibitors and attendees noticed the size of the show had grown from the previous years. The show occupied more square footage which presented a challenge for TMG–it had more booths to sell, and it needed more attendees to pack the space. 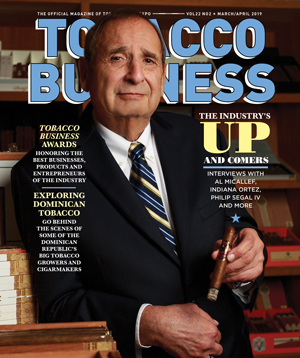 Also, TMG wanted to bring more of the content and industry-trusted information and service it provides through Tobacco Business Magazine–which is the official publication of the TPE Show–into the trade show itself this year. 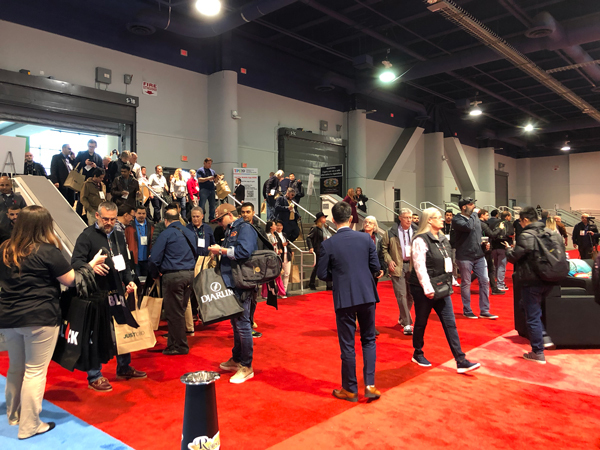 This year’s show was poised to be different and as it opened its doors on Feb. 11, 2019 in Las Vegas, TMG’s efforts to disrupt the industry with a unique trade show could be seen with the rush of attendees that entered the convention hall at 1 p.m. when the doors opened a half day earlier than previous years. Weeks before the show officially opened, exhibitor booths were completely sold out in all categories and a list of over 80 companies wait listed indicated that 2019 was going to be a transformative year for the long-running trade show. Among the 2019 attendees–premium tobacconists, wholesalers, and distributors who had been invited by various manufacturers to come to the show through TMG’s hosted buyers program. The hosted buyers program offered them two nights free accommodations at the host hotel, SLS Las Vegas Hotel & Casino, free admittance into the trade show and its educational series, the chance to attend an exclusive party hosted by Tobacco Business Magazine and of course, exclusive show deals that could only be taken advantage of at TPE. This year’s TPE not only saw an increased influx of premium tobacconists, but also high profiled faces and personalities from the premium tobacco category, a group that in past years had little presence or place within TPE. From Ernesto Perez-Carrillo to Miami Cigar’s Nestor Miranda, Arturo Fuente’s Liana Fuente, Gurkha’s Kaizad Hansotia, Matt Booth and many others, the premium tobacco industry showed up in full force on the very first day of TPE 2019. 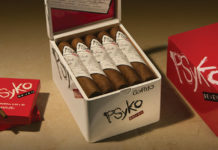 By the end of the second day, companies including Kristoff Cigars, Boveda, Al Capone, Missouri Meerschaum and Drew Estate reported that they had a steady flow of qualified buyers and some of their biggest accounts at the show and deals had been made, orders placed, often to the point of justifying them investing in exhibiting. 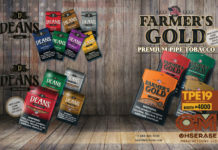 Drew Estate returned as a major sponsor of the 2019 trade show, bringing Barn Smoker program to the trade show floor where attendees were given the opportunity to have hands-on experience with the company’s ACID and Tabak Especial brands, among others. Another notable change in this year’s TPE Show–the mission statement, “A fun place to do serious business,” felt like it had been fulfilled. At the conclusion of the first day of the show, many in the tobacco industry gathered at The Sayers Club for the second annual Tobacco Business Awards ceremony. Retailers were given the opportunity to mingle in an intimate space with some of the tobacco, vape and alternative industry’s leading professionals and entrepreneurs [read more here]. At the conclusion of the second day of the trade show, attendees were treated to another party on the trade show floor where heavy hors d’oeuvres and drinks were served as a live band played music. Both of these events were built to offer retailers the chance to network with manufacturers and others within their industry in a fun and relaxed environment where, as the mission statement goes, serious business was conducted. This year’s educational series also was refreshed from previous years. Nat Sherman International’s Michael Herklots kicked off the educational series with a keynote on how to merchandise, market and promote in today’s heavily regulated landscape. 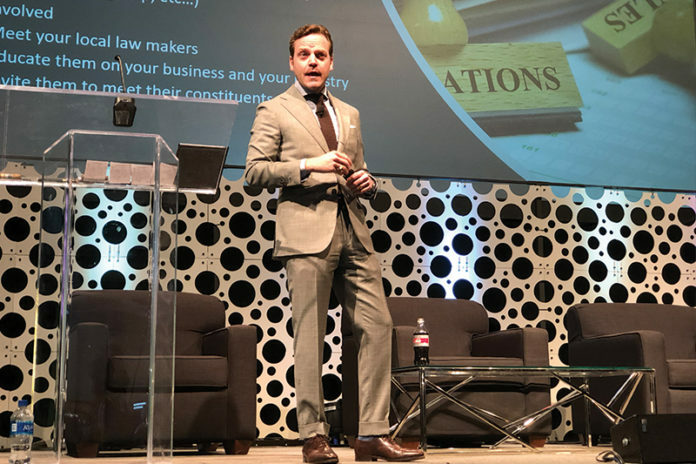 While Herklots is a tobacconist himself, his keynote was accessible and delivered to appeal to the TPE’s broad audience and to transcend the product categories. The second day’s other sessions all were designed to give retailers meaningful information and ideas that would help them ignite and jumpstart their businesses. 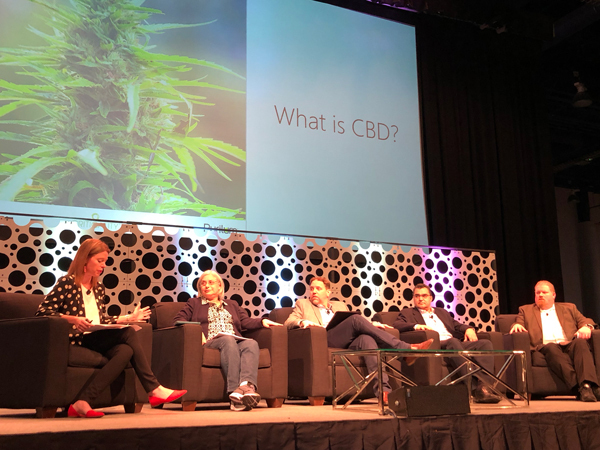 There was a session on inventory management, point of sales systems and customer loyalty programs as they relate to driving and building profits; there was a topic on innovation within the vape category despite FDA regulation and the day ended with “A to Z of CBD,” a session that generated a great deal of interest for retailers and even manufacturers curious of this emerging product category. With one more day to go, TPE 2019 appears to have struck a chord with the industry. There’s an excitement on this year’s trade show floor on both the exhibitor and attendee side that proves not all trade shows have to be mundane, boring and stiff. This is a trade show that has taken some big chances over the years and while the 2019 show may go down in the books as one of the best–if not the best yet of TPE’s 15 years–it only sets up for an even bigger, better and more exciting show in 2020 and the years to come. Tobacco Plus Expo (TPE) will return to Las Vegas in 2020. For more information, visit tobaccoplusexpo.com.